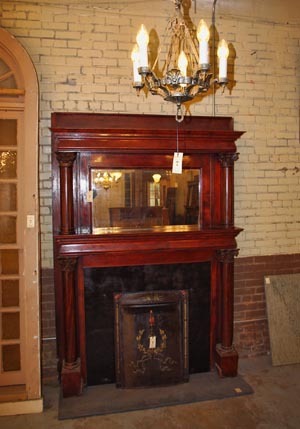 We carry fireplace mantles in every style from colonial to Victorian. Another popular alternative to the traditional mantle is a rough-cut beam. Please see our lumber department for details.